The Food & Beverage industry is so diverse because the tastes they aim to tempt are incredibly varied… and discerning. A 2014 study found that the human nose can discriminate more than 1 trillion different smells. These all affect the way we experience flavor, which studies in molecular biology have found extend beyond the four basic tastes of sweet, bitter, sour, and salty—to name only a few, the tongue also includes special receptors for calcium, metallicity, fatty acids, CO2, savory umami, and mouthfeel experiences like coolness. That’s why we turn to precision equipment to achieve excellence in every aspect of your liquid product, from taste and smell to the right brand appearance. With proper techniques and the right combination of tools, you can ensure that your product hits the spot with customers every time. 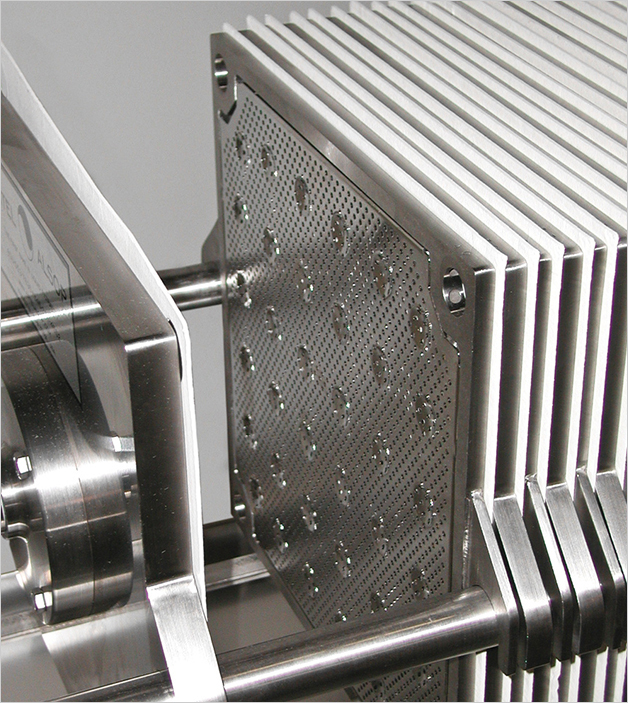 ErtelAlsop’s Food Grade Filter equipment helps to assure the quality that consumers expect. From raw materials all the way to the final product, your desired filtration results can be achieved by removing particles, clarifying haze, adjusting color, or correcting odor & taste. We’ve learned from our years working with F&B clients that every production process has special challenges. We solved that by offering a variety of filter solutions. 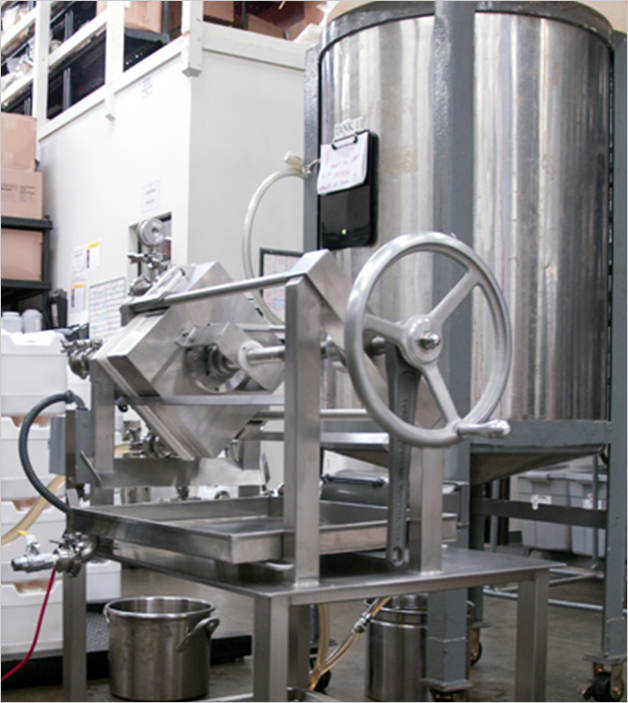 As with all ErtelAlsop filtration equipment, filter media is available for any application and/or operating condition, and can be tailored to your specific operating conditions. ErtelAlsop offers the widest varieties of filter media and construction techniques to provide good particle retention, clear filtrate, high flow rates, and dry filter cakes. MicroMedia XL Series is used for large scale productions to achieve purity, clarity, high throughout, and process control, featuring Celpure® diatomite. Micro-Clear™ Activated Carbon Filter Media is one of our most popular products used to eliminate odors and colors. Choose from activated carbon sheets with varying pore sizes and premium adsorptive qualities to allow the removal of excess color and odor from liquids without having to deal with carbon in loose form. AlphaMedia G Series is the go-to premium filter medium for distilled spirits, wine, beer, fragrances and oils, the G Series is a mineral-free depth filter medium without inorganic components. It has a net positive charge zeta potential, allowing for highly efficient removal of particles smaller than the filter’s nominal rating. We understand that the Food & Beverage industry relies on quality equipment to produce quality products. The large variety of configurations and options we provide enable lab-scale to production-scale processing, including processing multiple batches, liquid/solid separation through pressure filter, and handling high production capacities. Discover our Depth Filtration equipment solutions, from our 20cm x 20cm Filter Beverage Press, to our 30–500-gallon Plate and Frame Presses. Take a look at the benefits of our systems below.